The mother of a six-year-old boy who was tragically killed after he was struck by a car outside her family home has written a book in his memory. 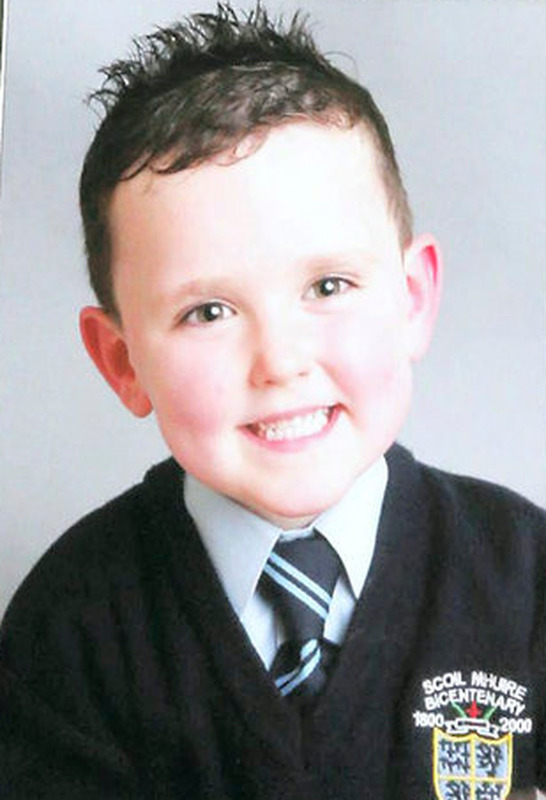 Roseann Brennan lost her six-year-old son Jake in 2014, right outside the family's house in the Lintown estate in Kilkenny. Jake was struck by a car in front of his mother and father Chris. The little boy had been preparing to go to a "jester show" where he was due to perform with his dance group. 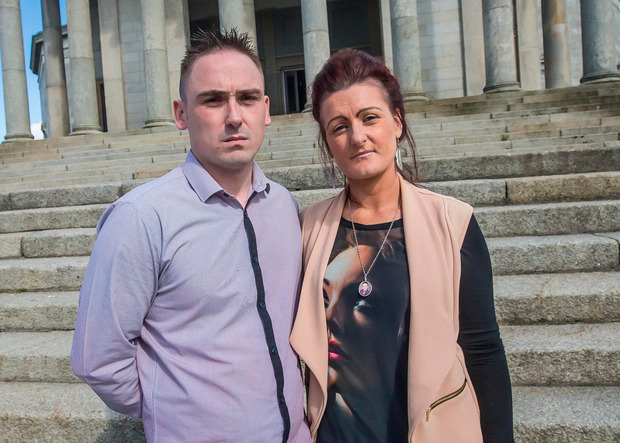 His death led his mother to start a campaign called Jake's Legacy. The campaign aimed to lower speed limits and as a result, in 2017, 30kmh speed limits were introduced in Dublin's city centre. Now Roseann has written a book which chronicles her son's short but happy life and her own struggles with loss, grief, heartbreak and dealing with the aftermath of losing a child. "I put my heart and soul into the book," Roseann told Independent.ie. "It was so tough. At times I wanted to give up but writing the book forced me to confront some of the issues I had been avoiding. "People would think that I was really strong and well able to cope with my loss but I wasn't. I couldn't. I used to think, 'if only people knew what really goes on after I put my kids to bed'. I used to cry something fierce at nighttime. I was inconsolable." The book tells the story from when Roseann and husband Christopher found out Jake was due, through all the happy times of his life, the day of his death, the story of his siblings, sister Savannah, and brother Kaelem and the aftermath of his death. "There was a time when I could only remember the accident, I could only remember losing Jake and I couldn't hold on to the good memories. I could talk about them but I couldn't feel them. My voice was separate to my heart. I felt disconnected," she said. Roseann said she was so consumed by grief that there were many dark days, including a time where she took an overdose of pills and woke up in hospital. She was admitted to a psychiatric ward three times before finding solace with counselling sessions and writing. "I reached out for any help possible. I knew the names for what I had, 'post-traumatic stress disorder, flashbacks' but now I know and understand the triggers. Nobody can bring Jake back to me but I've learned how to cope with the grief through certain techniques. "Counselling has been such a big help. It's changed my life. I'm still going through it but I feel that I can cope a little bit better. I've come so far. "Writing has helped too. When I'm having a bad day, I would just go to the chapter when Jakey was taken from me, and think 'if I got through that day, I can get through this'. It helps me with seeing just how far I've come. Some days I feel like I'm getting nowhere but when I look at it, I have come a long way." Roseann said the book, which she put together with the help of ghost writer ghost writer Kathryn Rogers, is full of happy memories too. "Jake gave us such wonderful years. He was such a funny little boy. He'd charm everyone, especially the women. He's more than just 'the little boy who was knocked down'. He had his own little ways. I want people to see that too." Her son was into acting and singing and had been preparing to go to a 'jester show' with his dance group on the day he was killed. 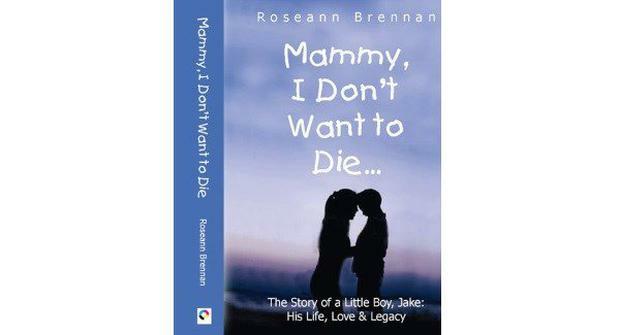 The book is called 'Mammy, I Don't Want to Die' - the last words Jake said to Roseann before he passed away.